Welcome to Room 2's blog for 2017. We have had a busy start to the year. 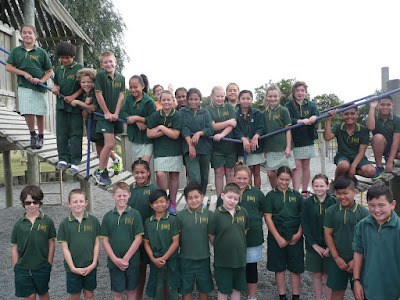 This year we have had our cluster swimming sports, we have begun practising for the Mid Canterbury Music Festival, Kickstart Breakfast Club started, we have had P.E. with Mark from Sport Mid Canterbury and our class has started our Kiwi Can programme with Reece and Olivia where we have been learning about different values. There is still lots to come! Stay tuned.